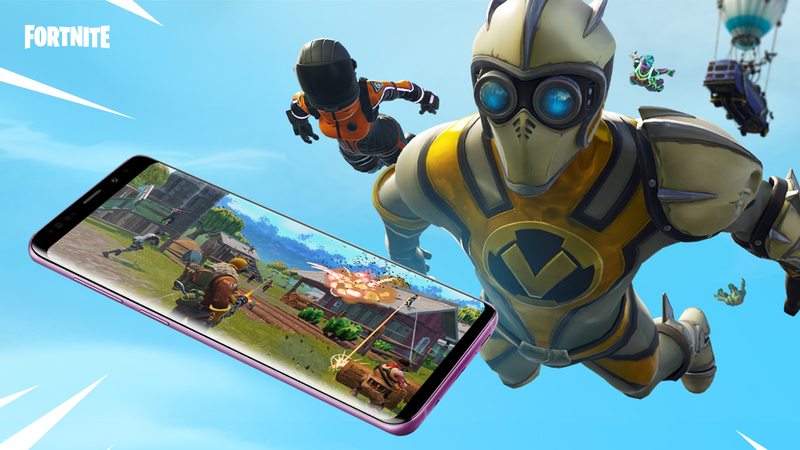 Fortnite is taking over every platform and every device known to man. Since the game arrived on the mobile platform, it has been killing it. It has made its own position in the BR genre and with the unique building style to give the others a run for their money. I can go on and on but you now whats what if you are reading this so let’s get to the elephant in the room and that is the 60fps gameplay on the android devices and we all know that 60fps is the gold standard no matter where you play especially on smaller screen. So let’s get to it. Not long ago the patch 7.30 was released and out beloved devs took the opportunity to make the game run on 60fps. The game has it’s limitations since the launch and one of the biggest one was the stability and smoothness of the game and we all know how 60 fps makes everything work smooth as heck and Android felt left out since iOS devices were running the game on high fidelity frame rates. But don’t pull out the pitchforks and torches just yet for the devs have announced that more devices will join the ranks of the aforementioned 3. If you happen to any of the three devices mentioned above then you are set to enjoy the 60 fps goodness on your device. Go to the Play Store and look for the update on the game, click yes and get the latest patch. 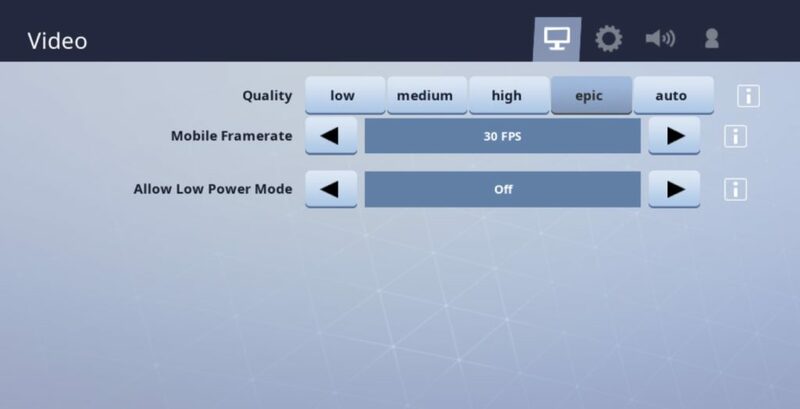 Once that is done, open the game, head to settings- open video and just select 60 fps from the “Mobile Framerate”.